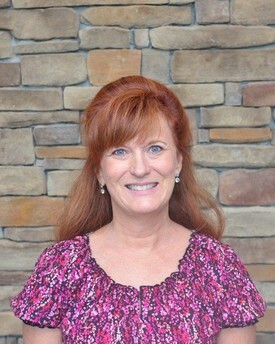 Christina has been with our practice for 20 years. 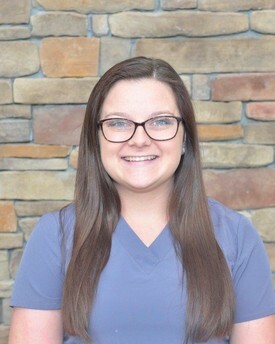 She completed her dental hygiene education at Raymond Walters College in Cincinnati. 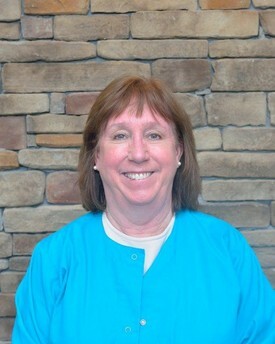 Mary Jane has been with our practice for 32 years. 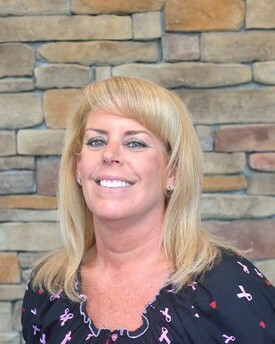 She completed her dental hygiene education at Sinclair CC in Dayton, Ohio. Lois has been with our practice for 30 years. 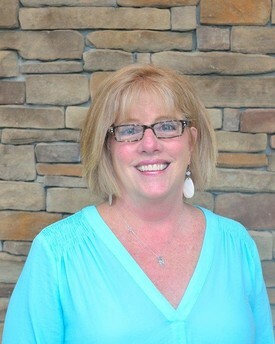 Cindy has been with our practice for 32 years. She coordinates scheduling, insurance, communication with specialists/laboratories, and data entry. Angie has been with our practice for 1 year. She assists with scheduling, communication with specialists/laboratories, data entry, and sterilization. 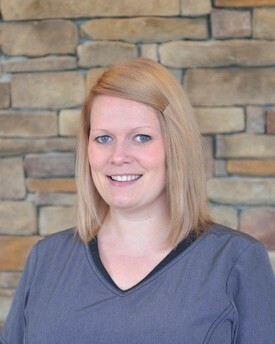 Heather has been with our practice for 9 years. 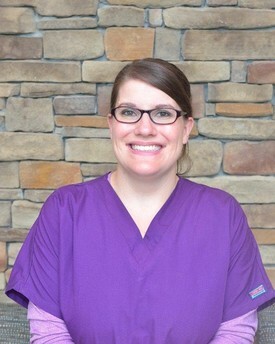 She has her Dental Radiographer Certification and assists with both doctors. Sydney has been with our practice for 3 years. 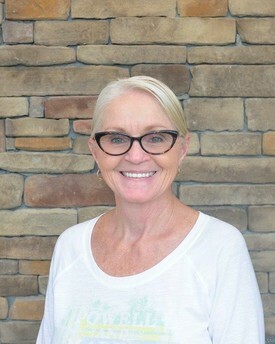 ​Brenda has been with our practice for 29 years. She is partially retired but still completes supply ordering, cleaning, and dental assisting as needed.